Summer and summer vacations are coming to an end but many still have travel plans in the near future. October is one of the best months for traveling and of course, there’s the holidays, and that means travel for many. Unfortunately, with travel often comes illness. What is it about traveling that sends our bodies into fits? You’re about to find out and what you can do to minimize your risks of getting sick the next time you travel. When you travel you often experience both psychological and physiological stress. Both types work to suppress your immune system leaving you vulnerable to getting sick. Besides leaving you vulnerable to infection, stress can also weaken the immune system causing flare-ups and worsen symptoms for those with chronic health issues. When we travel we’re exposed to more people. More people means more exposure to infectious diseases. And with the global exposure of travel, we are also exposed to new diseases our bodies lack immunity to. Bad bugs travel by air and settle on the surfaces around us. We touch the surface, pick-up the microbes and then introduce them into our bodies by touching our face or by ingestion. Besides being exposed to disease-causing bacteria we are also exposed to new bacteria that then inhabit our digestive track. When we travel our gut microbiota changes and this can significantly influence our health. Learn more about the gut microbiota. Chill out – Give yourself extra time and relax. Getting stressed out while traveling only works against your body by suppressing the immune system. Late flight, unfriendly cabbie, long lines…go with the flow and take a deep breath. Sleep in – Jet lag is an immune killer. Throwing off your internal body clock disrupts the immune system making you more susceptible to illness. Allow yourself and your body the extra time it needs to adjust to any time changes. This includes giving yourself time when returning home. Get vaccinated – Most people when traveling to foreign countries get vaccinated, and that’s a good thing. But even if you’re traveling closer to home you should be current on all of your vaccinations, including your current flu and pneumonia vaccines. While it may not be flu season in your country, those traveling may be coming from regions where flu season is in full swing, giving you an early exposure to the flu. Wash your hands – Wash your hands, a lot! Ditch the antimicrobial hand sanitizer and opt for a good soap and water washing. While hand sanitizers may kill “99.9%” of bacteria, it’s often the viruses that are getting you sick. Washing with soap and water will rid your hands of more bacteria and viruses. And while you’re at it, keep your hands away from your face! Eat some yogurt – Traveling can change your gut microbiota and this in turn influences your immune system. Keep your gut bacteria happy by eating some yogurt or other foods rich in probiotics. Eat healthy – I know, you’re on vacation and you want to indulge. That’s fine but make an effort to get your fresh fruits and veggies in as well. Your immune system needs those phytochemicals, antioxidants, and micronutrients to stay strong. In addition, your gut microbiota needs the fiber in plant-based foods (prebiotics) to stay healthy. Keep your distance – Traveling will expose you to lots and lots of other people and there’s not much you can do about it. However, you can keep your distance. Airborne bacteria and viruses can spread easily through coughing and sneezes so keep your distance. No need to be rude to others just prudent. Get some exercise – Traveling can often have you sitting for long periods and guess what? That negatively impacts your immune system. Moving often helps keep your immune system fluid (the lymph fluid) moving and the immune cells active. This improves immunity and helps prevent illness. Take along your medications – When traveling it’s a good idea to bring along ALL of your medications. Stress can exacerbate the symptoms of chronic conditions and even bring on flare-ups. So even if you aren’t currently experiencing symptoms but have medication for a specific condition, bring it with you. You’ll feel better faster if you don’t have to go in search of medical help for a condition you can manage with the right medications. Watch what you eat – You probably already know about watching what you eat depending upon where you’re going. Water and foods washed in that same water can pose a health threat depending on the source. Food preparation hygiene can also be lacking in some places and this can put you at risk for “food poisoning” and viral infections like hepatitis and the noro-virus. Eat smart, be selective. 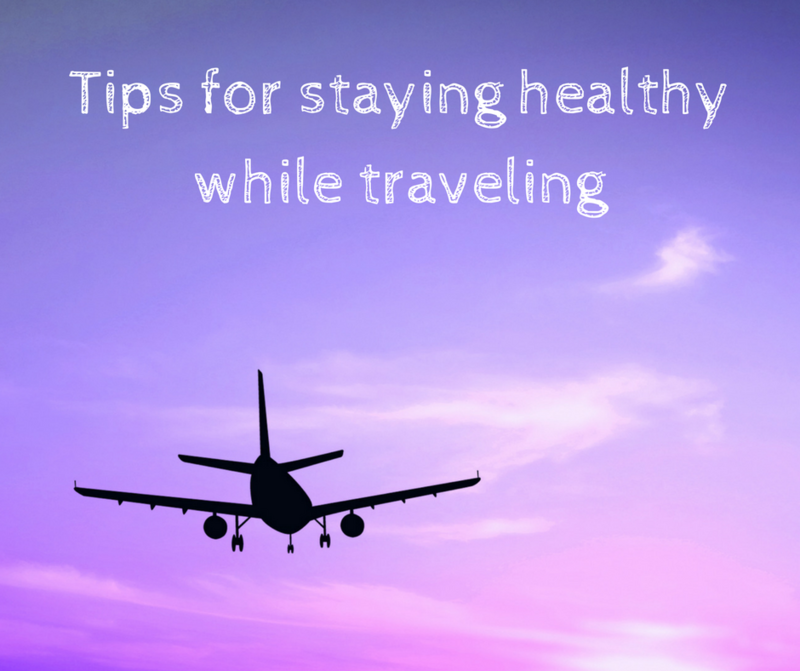 You may not be able to avoid all illness when you travel but by following these simple tips, you should significantly decrease your risks. Wherever your travels take you…stay well! 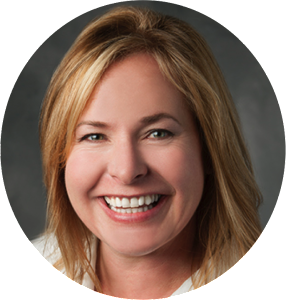 Tobi Schmidt, PhD is a Personal Health Advisor, a passionate advocate of empowering personal health through lifestyle choices. 5 Common Immune Health Myths, DEBUNKED! © Copyright Dr. Tobi Schmidt LLC. All Rights Reserved.